It wasn't easy to create the receiver the world's finest. It took time. A great deal of it, for research and development. For testing, it also took a bit of genius, the kind of genius that Sansui enginers are world famous, but we at Sansui were determined. 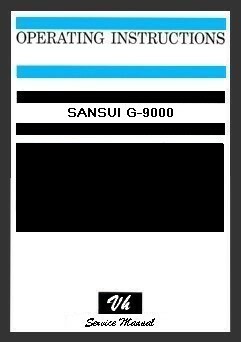 And we succeeded, so now there is a patent pending on Sansui"s unique new dc ampifier circuitry. 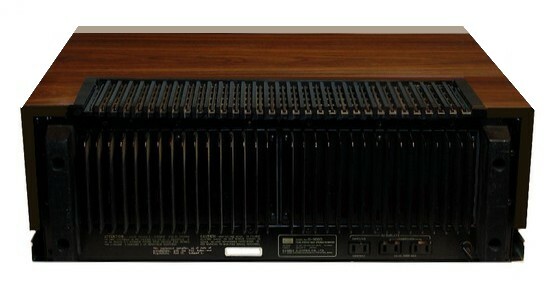 The Sansui G-600O DC receiver, like entire G-line of DC receivers, incorporated this unique technology. It delivers music reproduction superb, you will actually hear the difference. 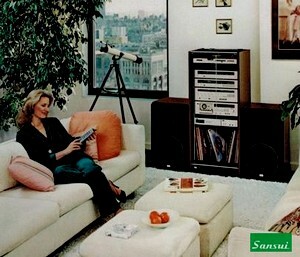 With Sansui's DC ampIifier circuitry you get better low a frequency response. It extends all the way down to zero Hz (DC), from main-in. That's one reason it's called a DC receiver. With dc Sansui's amplifier circuitry you get belter high frequency response. 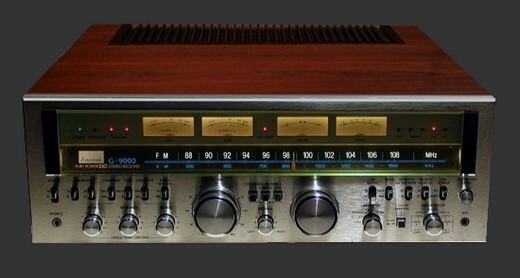 It goes all the way up to 200.000 hz, from main-in. Just try to find another receiver with frequency response this wide. 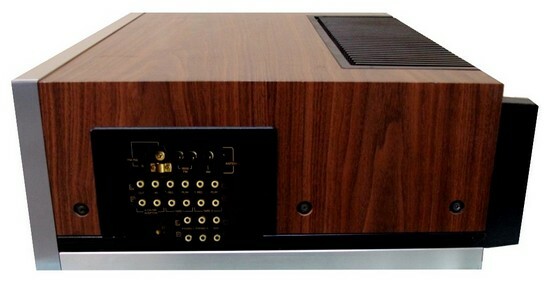 With Sansui's DC amplifier Circuitry you also get fuller and faster response to musical transients. this is measured in slew rate and rise time. 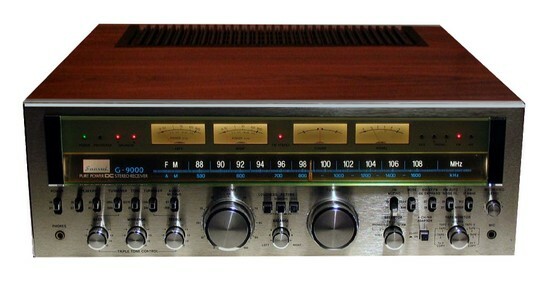 And the slew rate and rise time figures of the Sansui G-6O00 are better than those of any competitive model's. 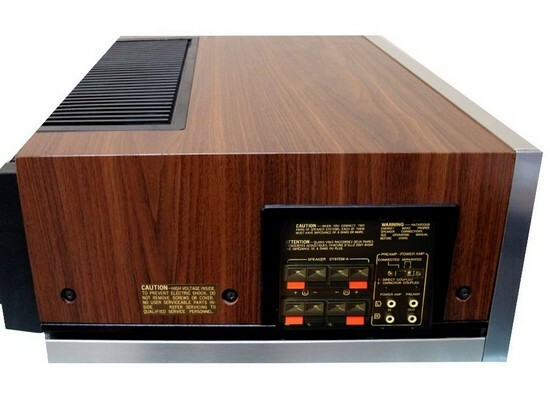 And with Sansui's dc amplifier circuitry there is virtually no distortion.